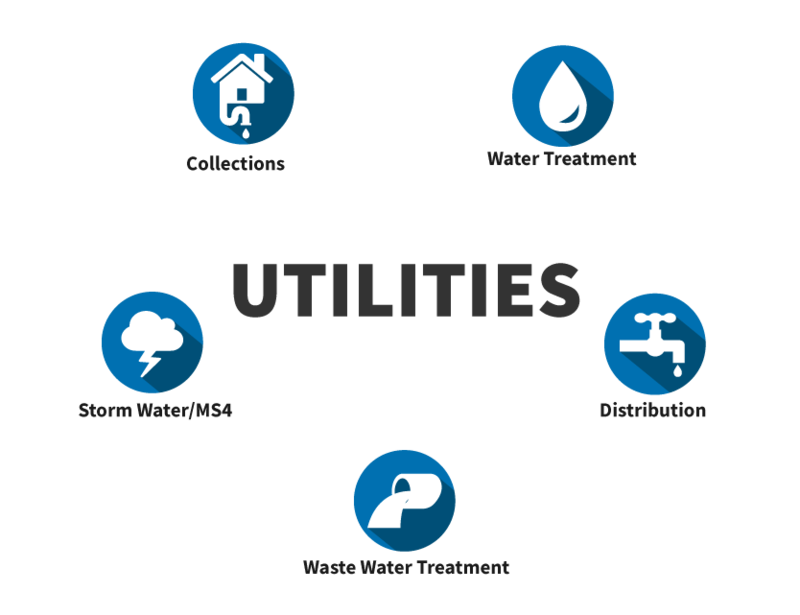 The demands for detailed information to better maintain and sustain utility infrastructure is crucial forenterprise asset management. Any technology solution must be simple to use and can meet every level of need from executive management to workers in the field for each individual utility. SEMS Technologies’ system offers a broad, cost-effective solution that simplifies the complicated tasks of enterprise asset management and analysis. Complex data analysis measures are met through the use of user-friendly tools and support for SCADA, Billing System, SEMS Mapping for GIS and Mobile applications. With the SEMS Technologies’ solution, you receive a platform that can handle the complicated demands of broad-scope utilities’ management. In addition, our platform offersfeatures not available with any other system while offering a straightforward, uncomplicated solution that is adaptable to users of every skill level. SEMS Work Order Management gives users the ability to stay “in-the-know” of work progress, increase response time & customer satisfaction by being able to see each step of the work flow process. SEMS Technologies works with your current workflow process while increasing your overall efficiency. Document and review work order history by either category/type or asset specific. Work Order Status: View work order progress with SEMS Calendar (Red – Pending, Green – In Progress, Black – Completed). Users have the ability to review detailed information on the above statuses in our Excel-style platform. User-Configurable Setup: 4-User Configurable work order options: Type, Reason, Department, or Priority. Collect system specific information using User-Definable custom fields (up to 20 Global Fields and up to 20 Type Specific Fields). Auto Sending Notifications: Ability to be notified when a work order is created, staff assigned, and/or completed by either an email or SMS text message. Nightly email can be sent including past due work and current day work. Data Management: Efficiently query work orders by: status, over a selected date range, type, department or any of the customizable fields. User customizable reports can be generated using our SEMS Analytics Component. Work order history is stored away on the asset level and viewable at any time. 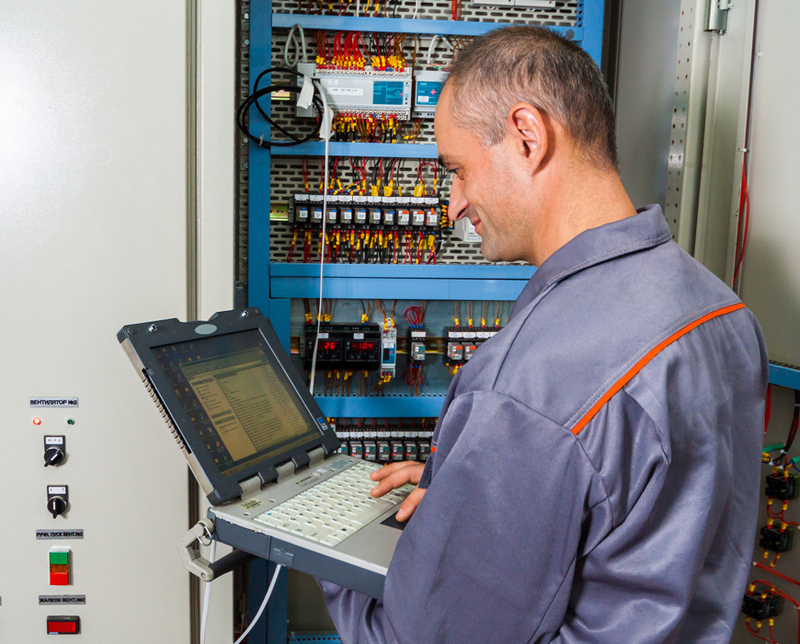 SEMS Maintenance Management System (CMMS) enables you to execute a more effective maintenance program. This shift will create a more proactive process that can extend the life of your assetsand equipment while reducing operational and maintenance (O&M) costs. This allows for a dynamic improvement in customer satisfaction along with an increase staff productivity. Our solutionconforms with your current workflow process and allows users to efficiently operate with easy adoption. And the ability to go paperless with SEMS Mobile. Asset Registry: Catalogue of your systems’ assets and equipment. Detailed information includes: manufacturer, model, serial number, etc. Ability to set up parent-child relationships with your assets and equipment by either location-based or category (asset type). Users have the ability to create user defined custom fields (UDFs) specific to their system. Maintenance Intervals: Schedule preventative maintenance by: Calendar (fixed), Interval (floating) and/or mileage/hours/pumpage. The SEMS solution offers an optional connection to your SCADA System utilizing the hours run triggering usage based maintenance schedules.Streamline maintenance schedule creation process using SEMS Service Schedule Templates. Automatically triggers work orders based on maintenance intervals. And includes all standard operating procedures (SOPs) needed for efficient completion. On-the-fly work order creation by field operations. Comprehensive collection of work order details with Mobile option. 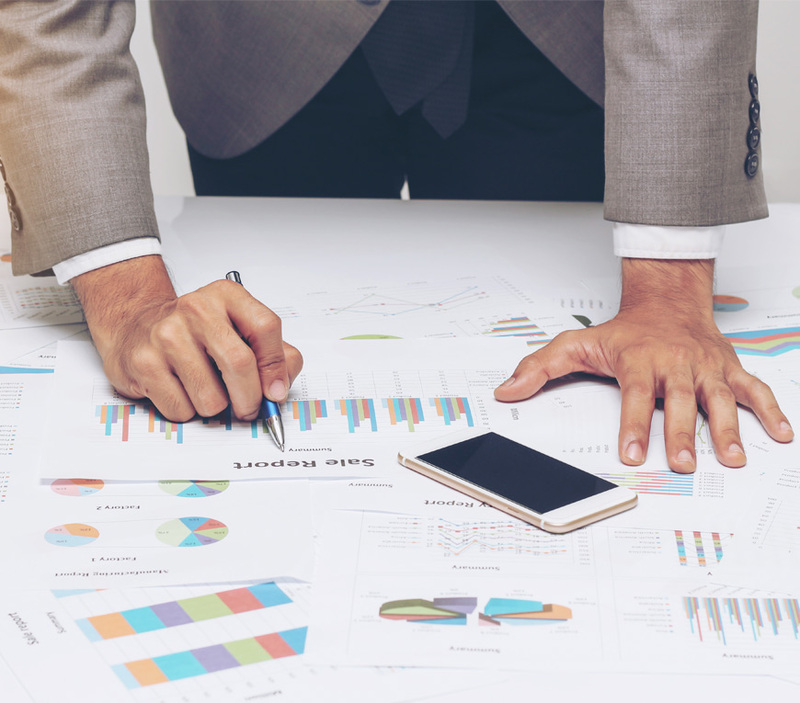 Reporting and Costing Analysis: Track a variety of maintenance costs including staff labor hours, inventory parts/costs, equipment used, and vendor/service costs. Generate detailed reports of activity for preventative, routine, emergency, and planned maintenance. With aging infrastructure, we are always trying to find simpler ways to ensure we have the necessary financing for repairs and replacement of our systems. A Capital Improvement Plan (CIP) is a crucial component in formulating a strategy for maintaining your system. A dynamic CIP can identify imperative equipment purchases as well as future capital projects. With the level of service our customers demand, SEMS Technologies provides a comprehensive system that identifies, plans, and budgets for maintaining your infrastructure. With SEMS CIP consolidate all of your current spreadsheets, paper, and napkins simplifying the preparation of your annual budget. Asset Information: Catalog of all assets/equipment including install/purchase date, estimated life expectancy and replacement cost. Criticality Assessment: A Business Risk Exposure (BRE) rate is calculated for each asset by identifying their redundancy (back-up), current condition and consequence of failure. Renewal / Replacement: A user-defined inflation rate is applied to each assets current replacement cost giving a best estimate of future replacement costs. Budget: Up to a 20-year budget plan is calculated and prioritized by the BRE rating including its future replacement cost. Detailed Budgets: Comparison between your expenses (CIP, operating & projects) and revenue (customer rates) to identify budget surplus/deficit. Used to identify when customer rates may need to be increased or grants/loans applied for. Are you still using manual processes rather than automating this function? SEMS Inventory Management can automate this process by reducing overhead costs, setting reorder points, and tracking all your inventory needs in one simple format. Track your parts in one location or divide them into individual warehouses such as vehicles or secondary locations. Warehouse Information: Users have the ability to track inventory in multiple ways: Warehouse/Locations, Vehicles, Departments, Categories, and anywhere else parts are stored. Part Information: Gives the user the ability to capture inventory details: Part Description, Vendor/Manufacturer, Part/SKU Number, or in User-Definable Custom Fields. Schedule a “Reorder Point” for notifications when an order needs to be made. Barcode Scanning: Create your own barcode system or use the manufacturers. SEMS Barcoding is compatible with traditional barcodes and QR codes, and with SEMS Mobile crews can quickly scan out parts used when completing a work order. With SEMS you can easily track all of your fleet’s information. Keep your fleet in top condition by scheduling necessary maintenance rather than using your spreadsheets or Outlook® reminders. 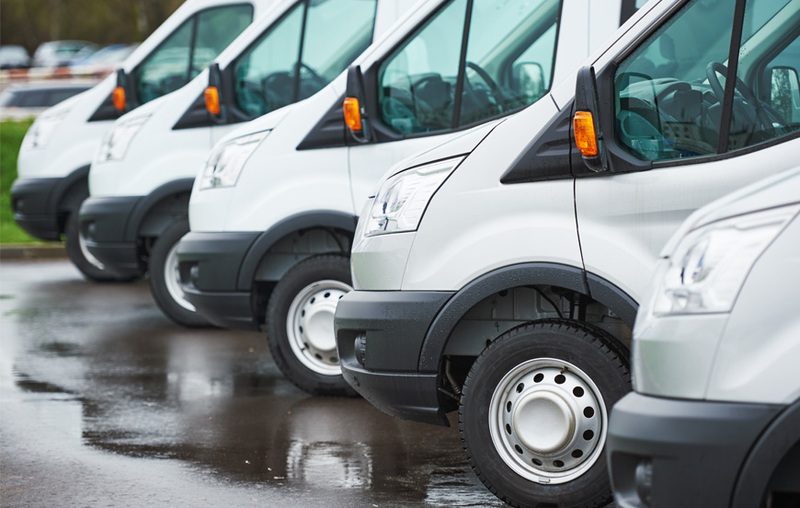 Be able to justify fleet replacements with historical service order records. Fleet Information: Track an unlimited number of fleet vehicles and on-board/built-in equipment with SEMS parent-child relationships. Store descriptive details including: make, model, year, VIN number, or user-definable custom fields. Maintenance Scheduling: Customizable maintenance schedules based on date, mileage, or hours run. When maintenance schedules are triggered they are automatically scheduled on the SEMS Calendar feature with our color coding that shows the status (Red – New Service, Green – Service in Progress, Black – Completed). Maintenance and Repair History: Easily track all maintenance and repairs that are made to a vehicle. Stores the details of repairs: cost of preventative maintenance, emergency repairs, parts, labor, taxes, and more in a centralized database. Vehicle Replacement: Users have the ability to set purchase date, useful life, and purchase cost and prepare a replacement strategy based on these variables. Inflation rates are applied to the purchase cost, estimating the future replacement cost based on the useful life expectancy.